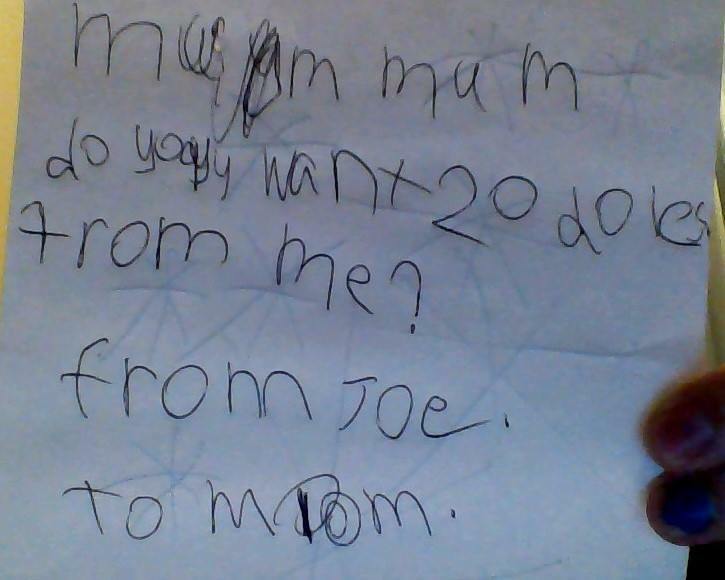 "Mum Mum, do you want 20 dollars from me. To Mum" ...awe! 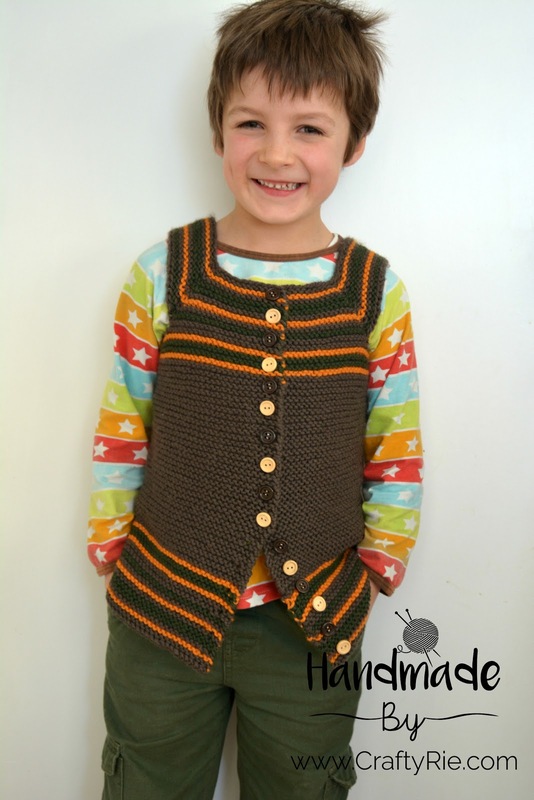 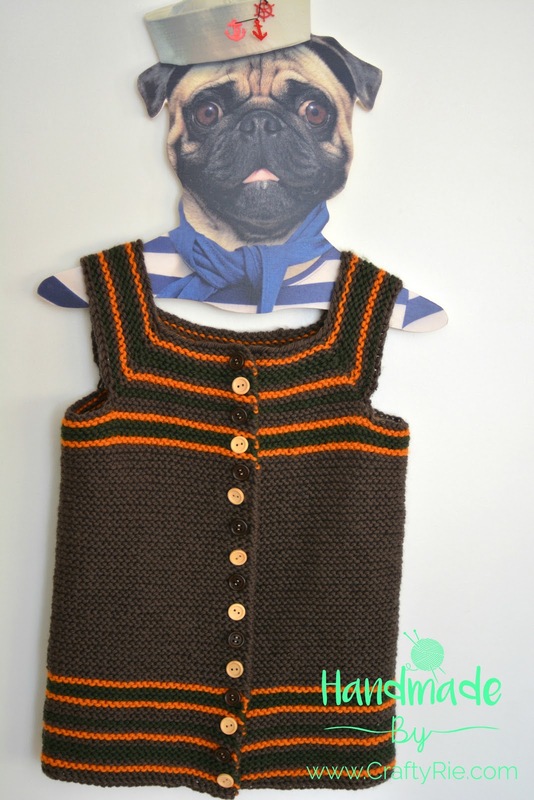 Joe loved his vest so much that he wrote me the sweetest note asking if he could give me the $20 he had saved in his piggy bank.. so sweet, of course I said no but gosh I just adore that lil fella! How adorable is he. Loving the winter vest which I must say would be put to good use in Melbourne this week.